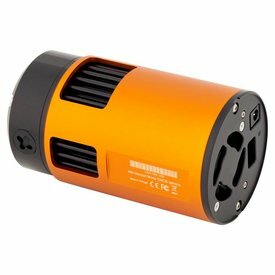 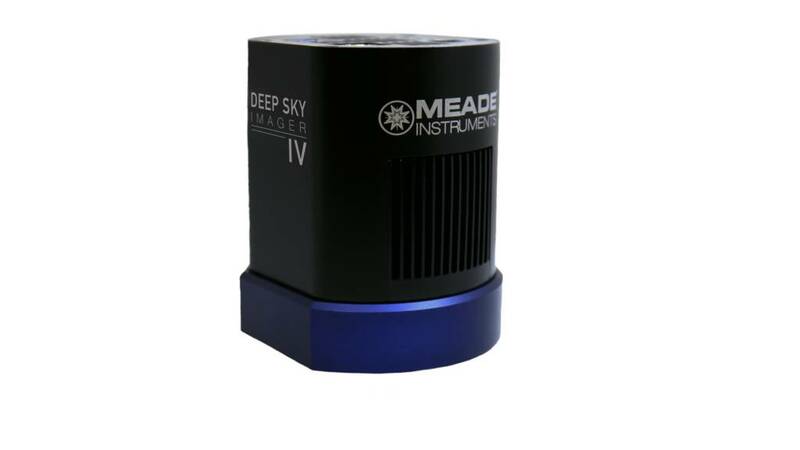 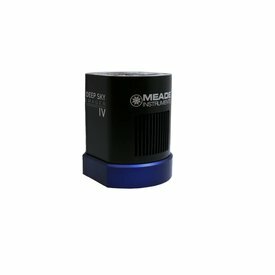 Introducing, Meade's Deep Sky Imager IV! 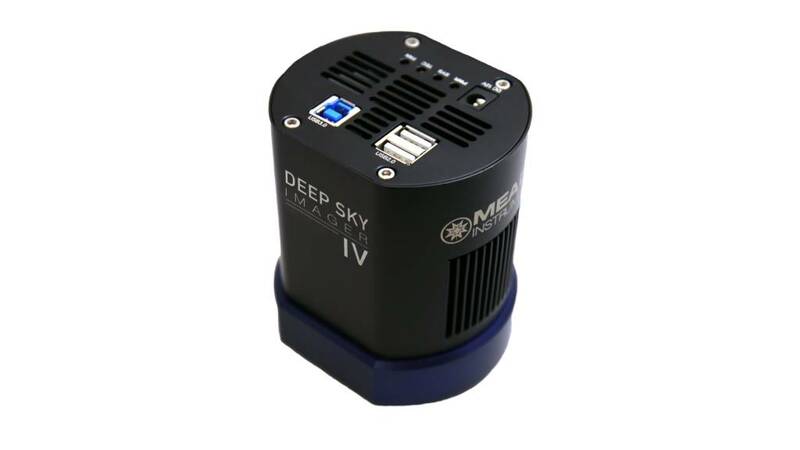 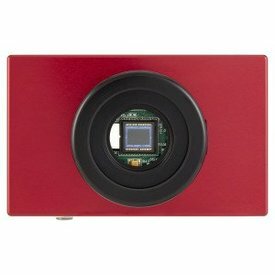 This 12-bit camera was designed to enhance your astrophotography experience like never before. 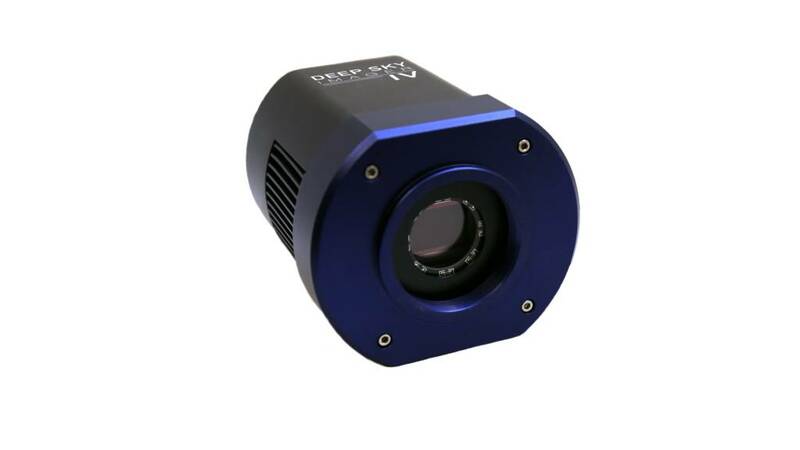 The 2-stage signal to noise ratio greatly reduces thermal noise, allowing you to take long exposed pictures of galaxies, nebulae, and star clusters with your telescope. 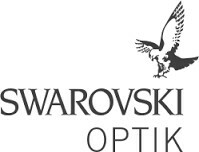 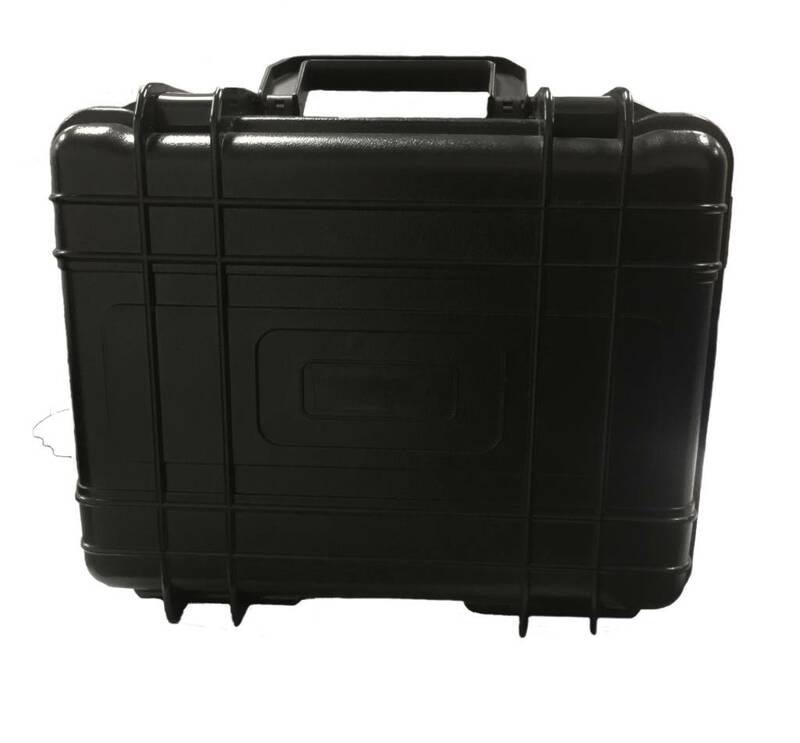 Product Dimensions: 3.4" x 3.2" x 4.1"